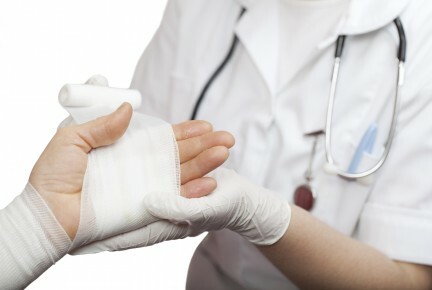 After a work-related injury, Salem Occupational Health Clinic provides your injured worker with the medical care and return-to-work program they need to ensure a safe, quick recovery. We work with employers to make it easy for you and your employees to navigate the workers’ compensation process with minimal business interruption. With return to work, recommendations for work duties and ability to navigate the worker's compensation requirements are all what SOHC provides.